How many skincare masks do you use?!? If you were to come into my bathroom right now, one thing you’d notice is the skincare products that I’m currently using. I’ll be the first to admit that they are a little bit out of control BUT I love my options and my skin changes weekly anymore it seems, so I’m using products to fit my skincare issues at the moment. One of the things I love to change up is my skincare masks. 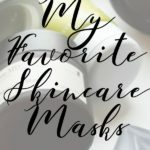 I thought I’d share with you my favorite skincare masks at the moment. Cosmedix was kind enough to send me three of their new masks and I’ve been using all of them and really enjoying the way they leave my skin feeling! I haven’t used a lot of Cosmedix products before, so now that I know how much I enjoy the masks, I want to look into more products that they offer. Any suggestions? 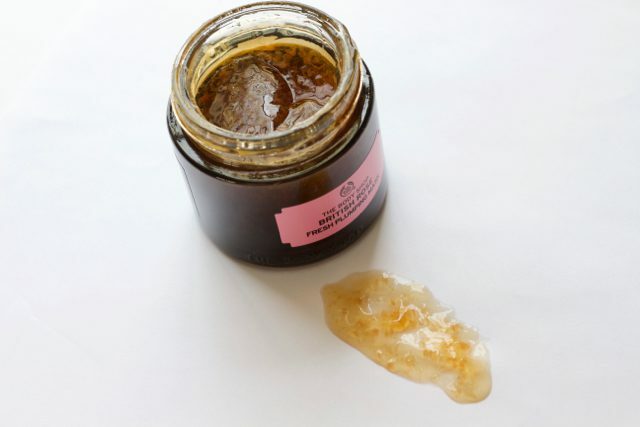 If your skin is feeling dry and you’re looking to instantly plump up and hydrate your skin, this is the mask for you! Sometimes I’ll leave it on for 10-15 minutes and sometimes I’ll sleep with it on and gently tissue any remaining mask off my face in the morning. It’s the mask I took with me when I traveled recently because we all know how horrible flying is for our skin! If you’re looking to help with discoloration and just want to brighten up your complexion, then I can’t recommend this mask enough! This makes my skin feel so amazing AND it really does give my skin a much brighter complexion when I use it. Remember how I talked about traveling above, well when I travel my skin goes crazy! One day I woke up with a huge breakout and I rarely ever (I know, I know) get any breakouts. So I spot treated with this mask and used it a couple of times throughout the week and about a couple days later, my spot was gone and my skin was feeling fantastic! 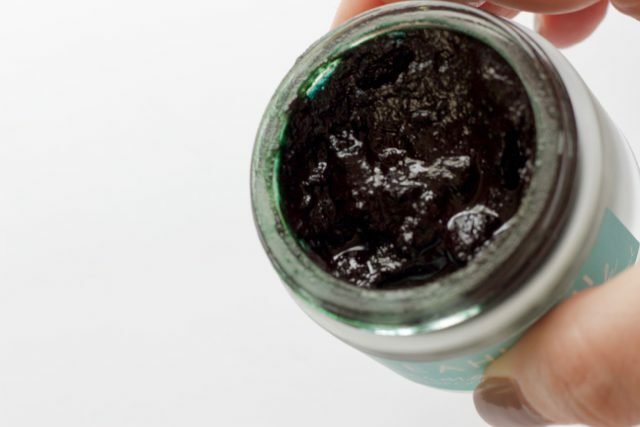 This mask features activated charcoal and clay, so it’s great for a good exfoliation and to help draw out impurities in the skin. This mask is great for anyone with sensitive skin! Psst..don’t use this during the day! 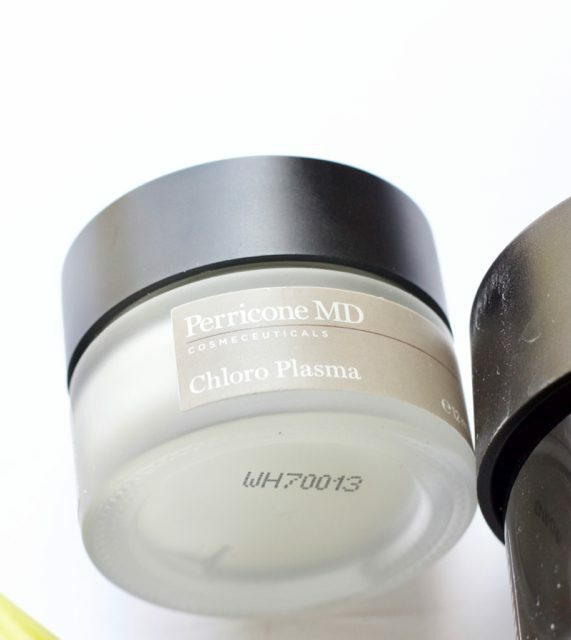 The Dr. Perricone products have always impressed me so much. I can’t use all of them because of my sensitive skin, but the ones that I’ve been trying lately have worked out perfectly for my skin. 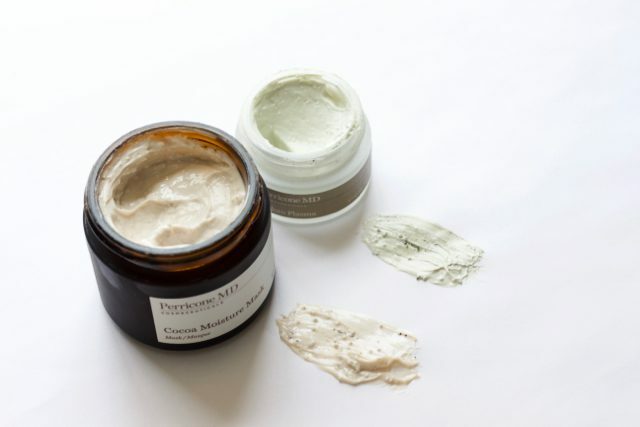 The two masks I’m talking about today are fantastic products to add to your skincare collection. You can’t go wrong with either one! First of all, any mask that smells like chocolate is a-ok with me! This mask is really amazing for a lot of skin types, but especially those wanting hydration. 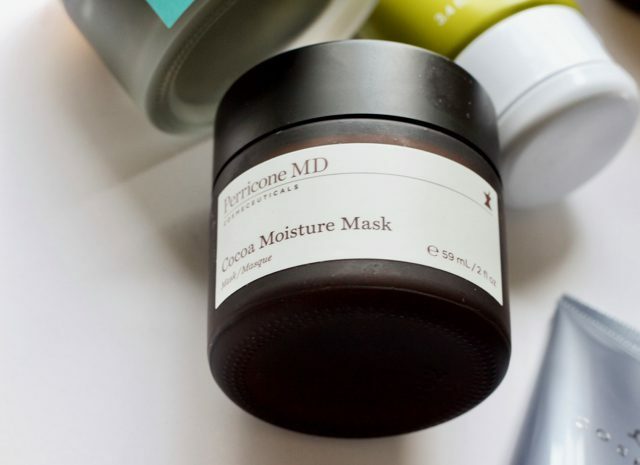 This mask contains cocoa-enriched microcapsules which will turn from white to dark brown as you’re applying this mask. I use this mask for hydration mostly, but I also love that it brightens up my complexion as well. I’ve used this mask a handful of times and so far, I’m really impressed. I will note that when I use this after I rinse it off, my skin is very red. I do have slightly sensitive skin but it doesn’t irritate me or anything, but I am a little bit red afterward. This mask features Phytonutrient-enriched Microcapsules that contain blue-green algae and watercress. These phytonutrients contain exfoliating properties and help smooth the surface of the skin and also help eliminate enlarged pores. The texture of this is gel-to-clay and you’ll notice again, this will slightly change color as you apply the mask. It will go from a white to green because the microcapsules are releasing the burst of chlorophyll. #fancy This makes my skin feel so smooth and my skin glows when I use this! This mask is my go-to hydration mask that I use when I need a good overnight mask. 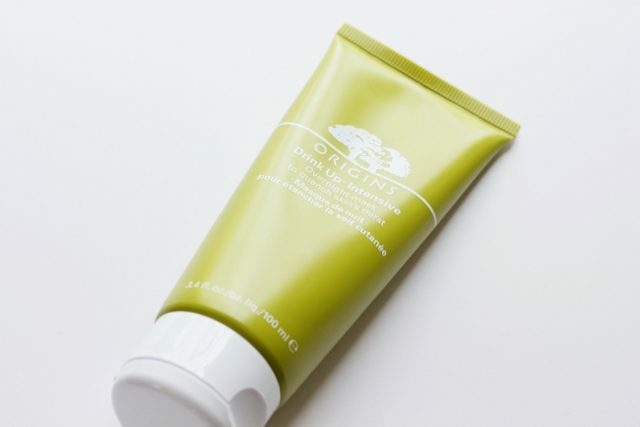 It has Avocado, Apricot Seed Oil, and Japanese Seaweed to prevent future dehydration. Just use this instead of your moisturizer before going to bed and I promise you that you’ll wake up with instantly more hydrated skin! 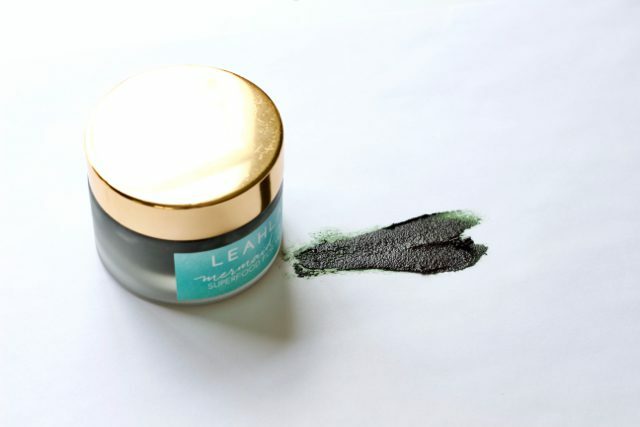 I’ve talked about this amazing face mask from The Body Shop before and in case you missed it here’s the link to the post PROBLEM is though, when I moved everything from my old site to this one, the images ended up being lost. So I need to reshoot them or do some digging and find them. The post still has all of the information and my review on the mask though. I still love this mask. 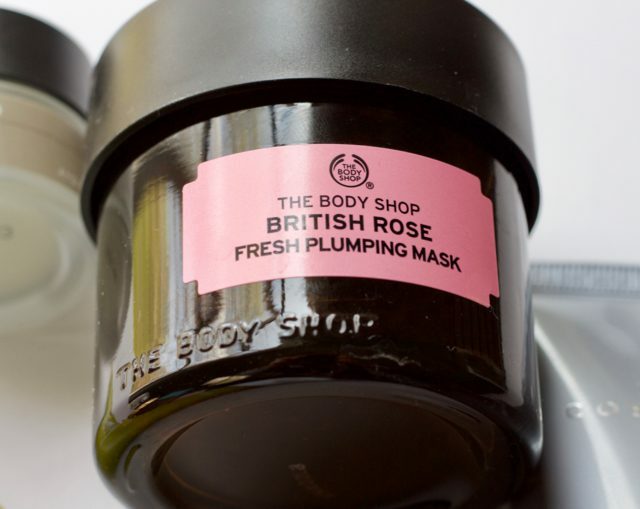 It smells so fresh and if you love roses, well you will love this mask. My skin thanks me when I use this. Again, this is great for hydration and overall anti-aging. My skin does feel plumper and just overall amazing after I use this regularly! Plus, it’s so much cheaper than another well known rose mask that’s out there. Just saying!! My mom got me this mask for Christmas and I’ve been LOVING it ever since. 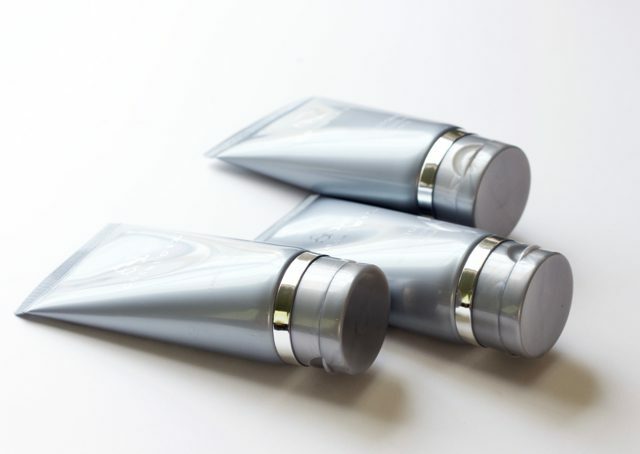 Leahlani Skincare has quite the following in the Beauty world. I heard about so many of their products that I finally decided on trying the Mermaid Mask. Call me impressed. 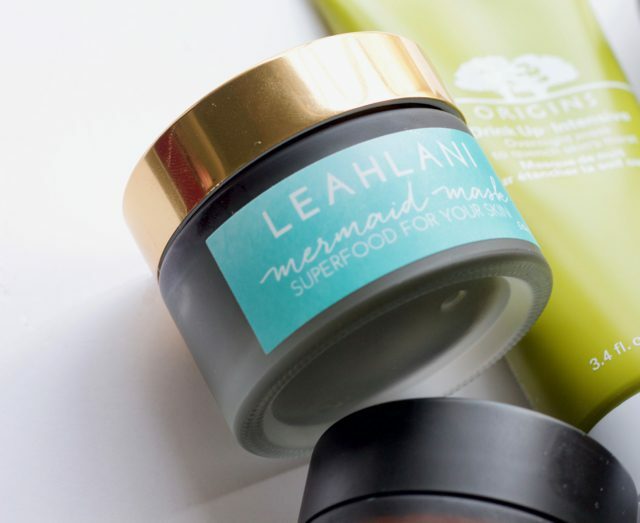 The Mermaid Mask is like a superfood-smoothie for your skin. Its packed full of good for you ingredients like Organic Spirulina and Organic Chlorella. 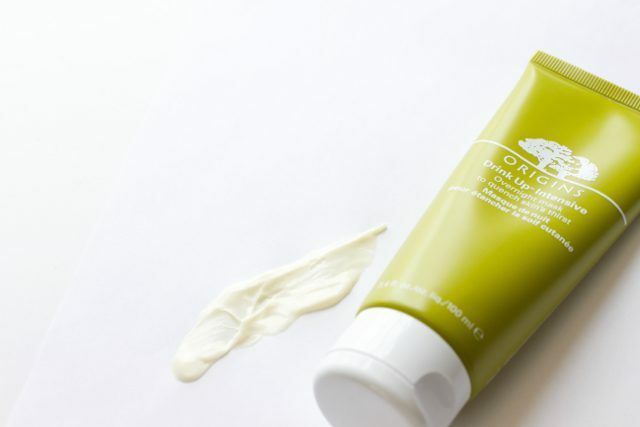 This mask will help to strengthen skill cells, fight breakouts, boost circulation and help keep the skin hydrated. It’s a do-all type mask for all skin types and it’s fantastic! If you’re into green beauty or curious about some more natural, organic skin care options, this is a great brand to look into! 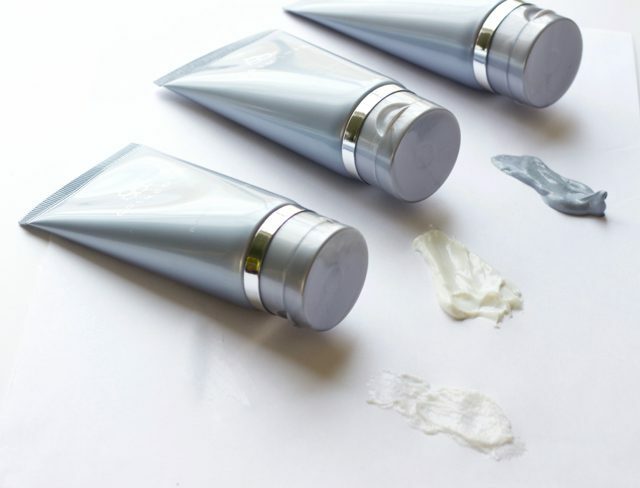 Are you including skincare masks in your routine? Skincare Masks are such an important part of my skincare routine and it always saddens me when I hear that most people don’t really use them that often. Take a little time for yourself and indulge your skin with a nice mask at least once a week (or more) and I promise you, you will see results! The masks I talked about today are the ones that have been in heavy rotation, but I switch them up all of the time. I pay attention to my skin’s needs and I go from there. So I’m sure in the very near future, I’ll have another round of masks to share with you, especially since we’re moving to warmer temperatures! 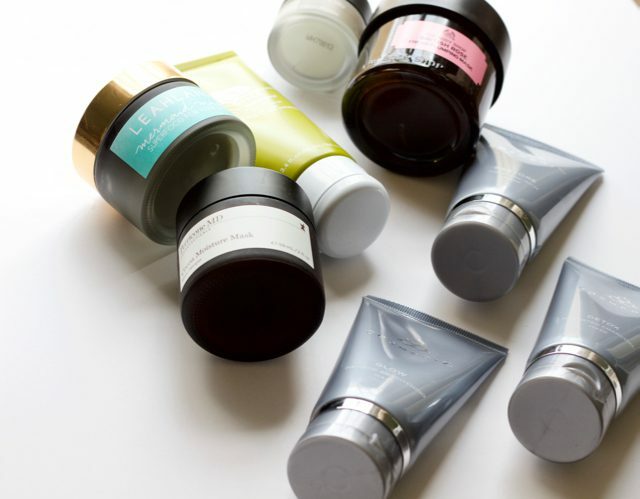 Do you have any skincare masks that you’ve been using? Anything I need to try? Let me know in the comments below! I always love your suggestions and try to make sure I’m trying what’s suggested to me!